What should i do if I made a change/refund with the airline directly? Changes will incur extra fee charged by the airline on top of administration fee (per ticket) charged by AirTrip. Please note that depending on the airline's policy, your ticket might be unchangeable at all. 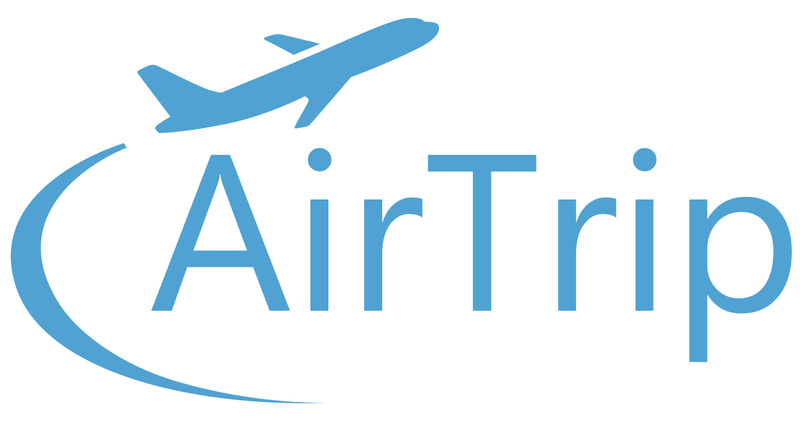 If you wish to change tickets on full service carriers, please contact AirTrip. We will check the conditions and seat availability, and do our best to accommodate your requests. If you wish to change tickets on low-cost carriers, please contact the airline directly. AirTrip is not able to make any changes on your ticket. When contacting the airline, you might need to provide the airline reservation number, which can be found on your e-ticket. Your e-ticket can be downloaded from "MY BOOKING" page. "How do I find my airline reservation number?"